Tsung-Lin Tsai worked at Ullens Centre for Contemporary Art in Beijing and is the co-founder of THE ART CLUB gallery and Freedom Men Art & Design. 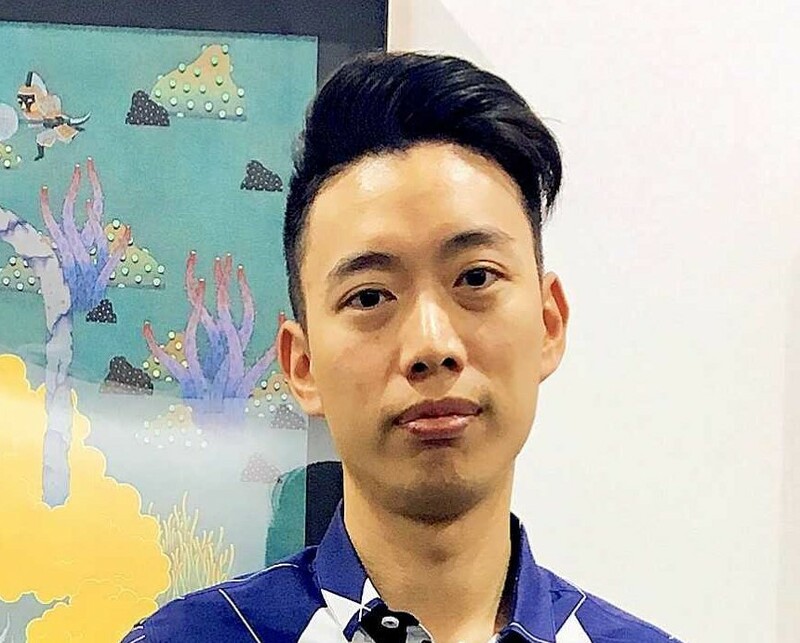 Tsung-Lin came to City University London after a couple of years running Freedom Men Art & Design (FMAD), a Taipei-based innovative visual arts enterprise promoting the integration across art and design fields which Tsung-Lin co-founded with fellow visual artists. After completing the MA CPM, Tsung-Lin moved to Ullens Centre for Contemporary Art in Bejing (China), where he works in the Sponsorship Department (though still a director of FMAD). During his Masters here, Tsung-Lin did some research on visual artists in Taiwan – he said, "At City, I realised how much some aspects of Taiwanese cultural policy and system need to change. I feel that I acquired some useful management models which I successfully put to practice in FMAD when I first went back to Taiwan. But the most amazing thing for me was that I never thought that I would be a fundraiser in an art museum – I chose to attend the Fundraising module at City and now feel very confident and have significant expertise in this area in China."